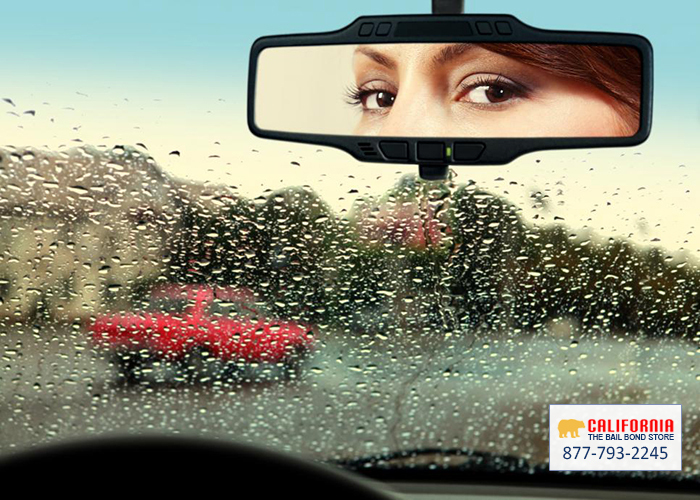 You will never come across more kind, helpful, and genuine strangers than the bail agents employed by La Canada Flintridge Bail Bond Store. When you have a problem, a big problem, some friends and family do not want to hear about it because that means they are morally obligated to lend a helping hand. That is a stressful situation they would rather not be involved with. Share your problem with La Canada Flintridge Bail Bond Store and we will be quick to get you the help you desperately need. 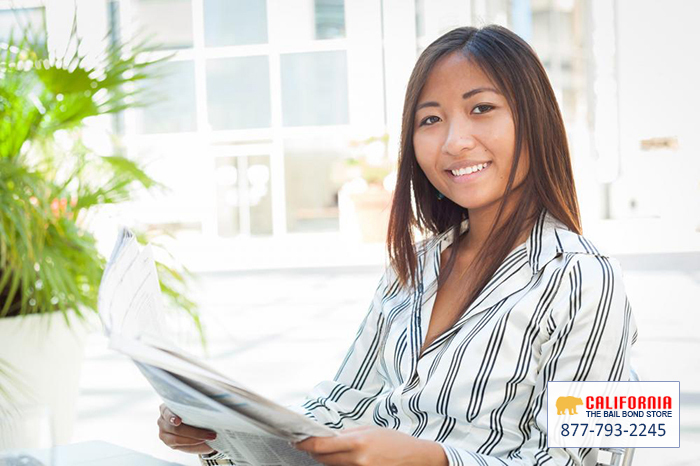 La Canada Flintridge Bail Bond Store provides customized, low monthly rate bail bonds. 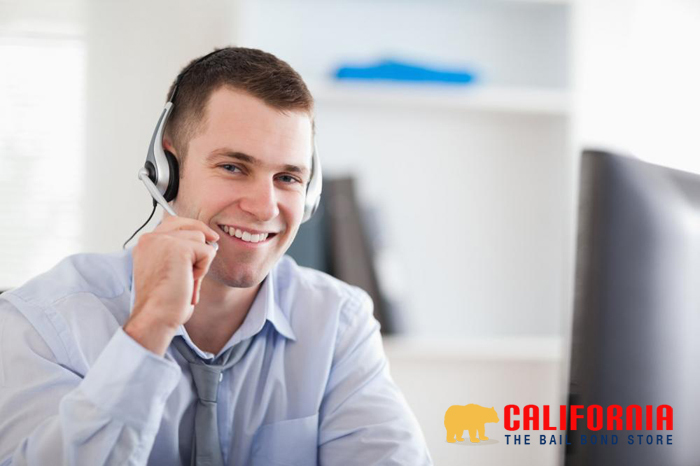 We are a 24/7 company, so even if it is 3 am on Christmas Day, do not hesitate to call La Canada Flintridge Bail Bond Store for bail bond assistance. The responding bail agent will not answer in annoyance; he or she will be eager to help you. Truly, our bail agents do this job because they really want to help another family out. La Canada Flintridge Bail Bond Store can be reached online, or at 877-793-2245.